At A Star Taxis, we provide a full range of services tailored to the customer, whatever their needs may be. Booking a taxi with our Dorking-based company couldn’t be easier so if you’re in a hurry or want to book a cab a few days in advance, we will have a taxi waiting for you. We will alert you once we’re outside to let you know we’ve arrived. We can cover journeys throughout the whole of Surrey and further afield should you require it. A Star Taxis have a great local reputation for being friendly and personable. This is why we have so many repeat customers throughout Dorking and the surrounding county. We provide a dedicated airport transfer service to make sure that you have plenty of room for your fellow travellers and your luggage. Our company ensures you arrive at the terminal or get collected on time. We monitor flight arrival times to make sure that we’re there to drop you off or to pick you up with time to spare. 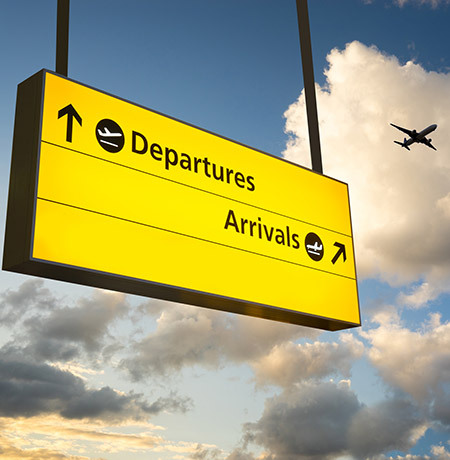 We can transfer you between the listed airports to flights further afield and also take you to other UK airports such as Luton, Manchester and Birmingham. As a leading taxi provider for the Dorking and Surrey, we cover a wide range of business accounts across these areas. We provide a first-class and professional business service for the corporate sector and we welcome new customers to our ever-growing portfolio of business clients. Speak to one of our controllers today to discuss our account facilities. If you need an urgent parcel or important documents to arrive on time, A-Star Taxis can give you 100% reassurance that your package can be delivered professionally and by hand to your chosen recipient. Our courier services often work out to be lower in price than those offered by traditional logistical companies in the area. Don’t forget that our company also provides a full range of traditional taxi services for all of your private hire needs. 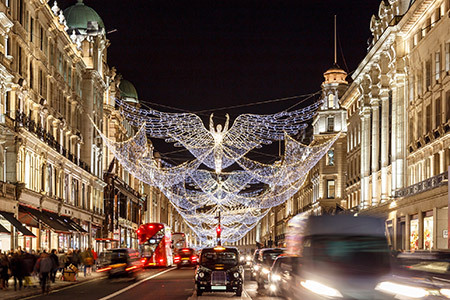 From shopping trips and fun nights out to sporting and music events, we have you covered with a door-to-door service that extends beyond Dorking and Surrey to include all major locations and venues across London.